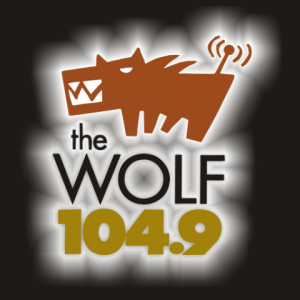 104.9 The Wolf Regina also known as CFWF-FM is a radio station based in Regina, Saskatchewan, Canada. Harvard Broadcasting is the owner of the channel. Initially launched as CKIT-FM in 1982 has a history of transition; In 1989 the 104.9 The Wolf was named as K105 FM, later incorporated as Magic 104.9, further branded as Hot 105 before ending on ‘The Wolf’ on January 5, 1996. Through these years the Wolf maintained its active rock format. The siblings of the CFWF-FM are CKRM and CHMX-FM. The hard rock and heavy metal are getting spun around by the Wolf for 20 years now. Regina’s Rock Station is the slogan of the channel. Local bands, Queen City Rocks and talented underground artists are promoted along playing legendary classic and modern charts. Listen The Wolf 104.9 FM Regina, SK Live. Wait as the stream loads.